Alex Steele is a jazz pianist, composer, and educator. He performs as a solo artist, and with his trio and quartet, at venues and festivals throughout Europe. His work also takes him to Asia, Africa and South America, where he collaborates with many inspirational performers across the world. 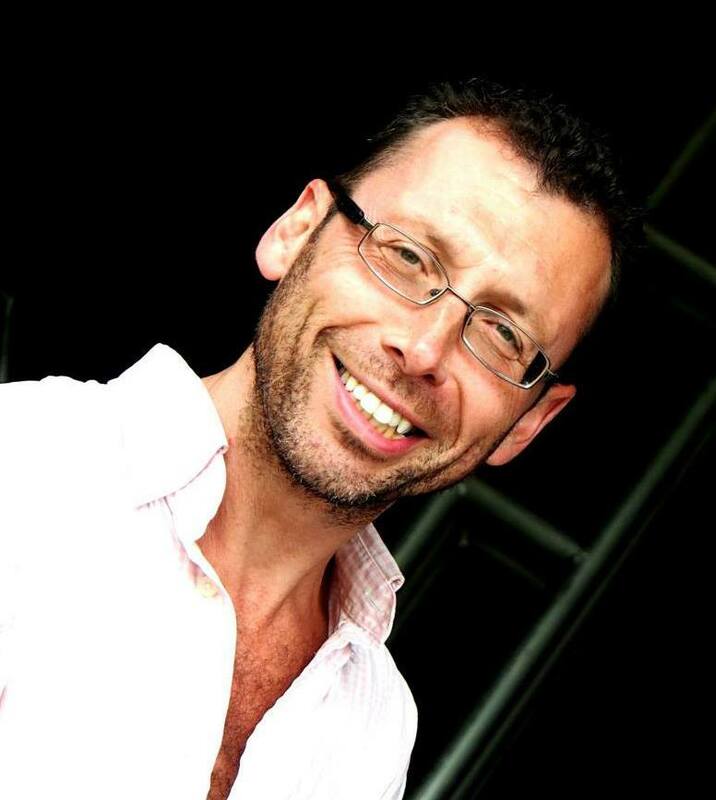 Alex’s educational programmes include his internationally acclaimed Improwise programme, which involves using jazz and improvisation as a medium to explore leadership, communication, innovation and change in organisations and communities. In 2019, Alex is back on the road, across the UK, Belgium, Germany, Poland, Romania, Luxembourg, Austria, The Netherlands, Spain, Hong Kong, and more venues to be announced soon. Alex has been back in the studio on two new albums, and the new album with the brilliant StrayHorn Quartet has now been released. For any enquiries about performances, recordings, seminars or masterclasses, please get in touch.